Last weekend it nearly reached 70 degrees in the middle of January. 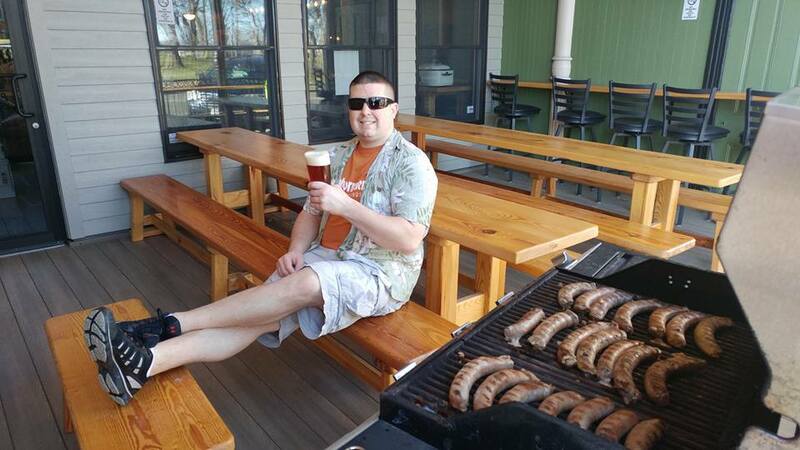 We even posted this picture suggesting St. Louis beer lovers head to Waterloo, Illinois and drink outside on the patio with our friends at Stubborn German Brewing Company. On the patio at Stubborn German Brewing. But, the return to colder temps this week reminds us that it’s still winter. And winter ain’t over. So, while we may not have any snow yet, that doesn’t mean some big, boozy stouts aren’t in order! Winter is for beer and these beers are for winter. 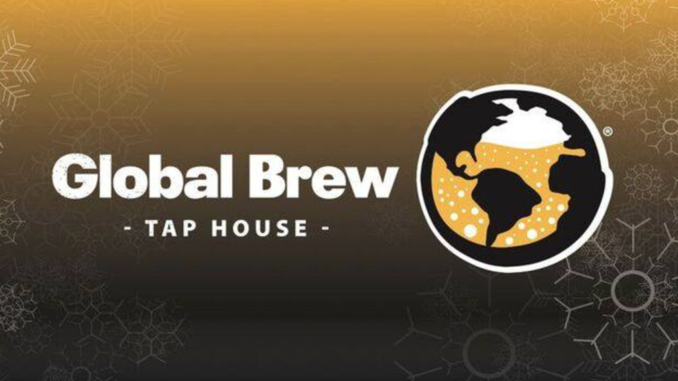 This is why I was so pleased to get an email from one of my new favorite people, Sarah Rybicki of Global Brew Tap House. Sarah sent me invites to two of their upcoming Winter Warmer celebrations, so I wanted to spread the good word. Despite the recent releases of both both Perennial Abraxas and Sump, there are still some of us out here who have not had a chance to sample these local favorites. So, if you’re one of us, these should be the first two you order. This event is Global Brew’s 2nd Annual Winter Warmer. This will be a night for the books as they will be serving up some of the best winter beers from some of the best craft brewers in the U.S. They will also be raffling off a bottle of Goose Island’s (2015) Bourbon County Rare Stout. You will be able to purchase raffle tickets through January and up until 17th of February.